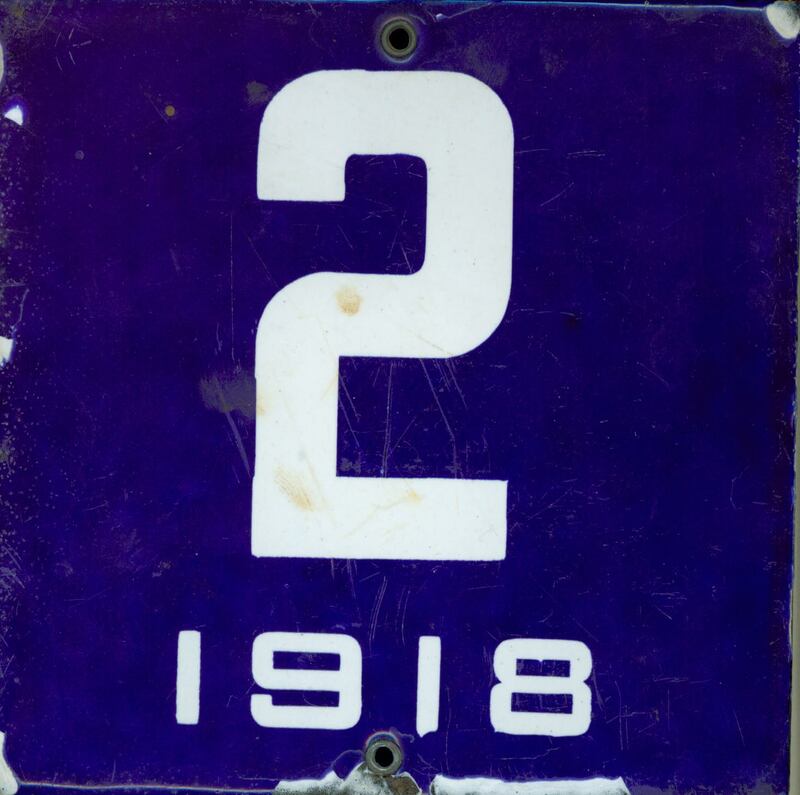 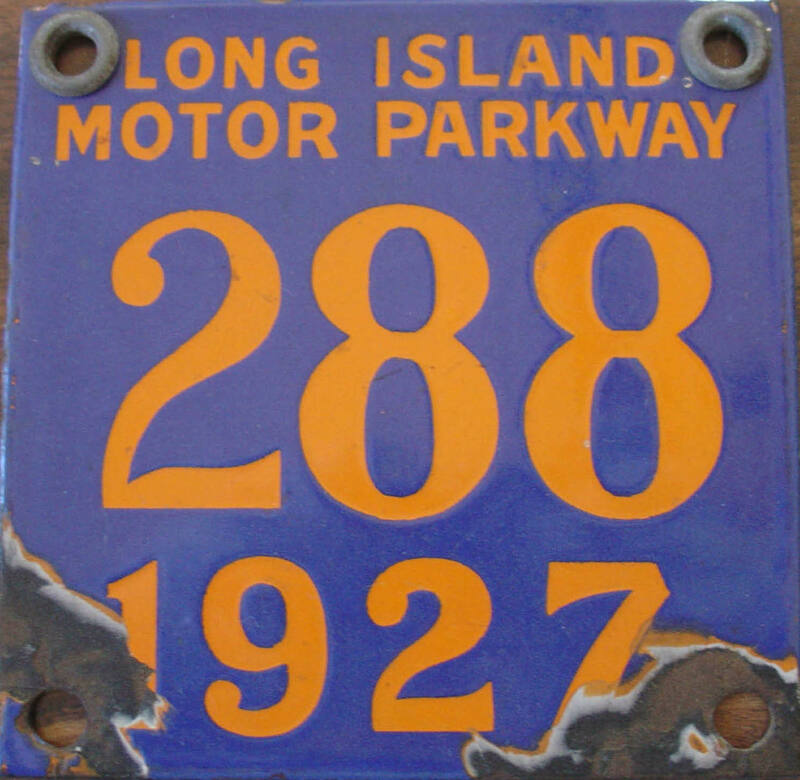 This 1928 plate was one of four #25 plates issued to the National Highway Association, which promoted good highways. 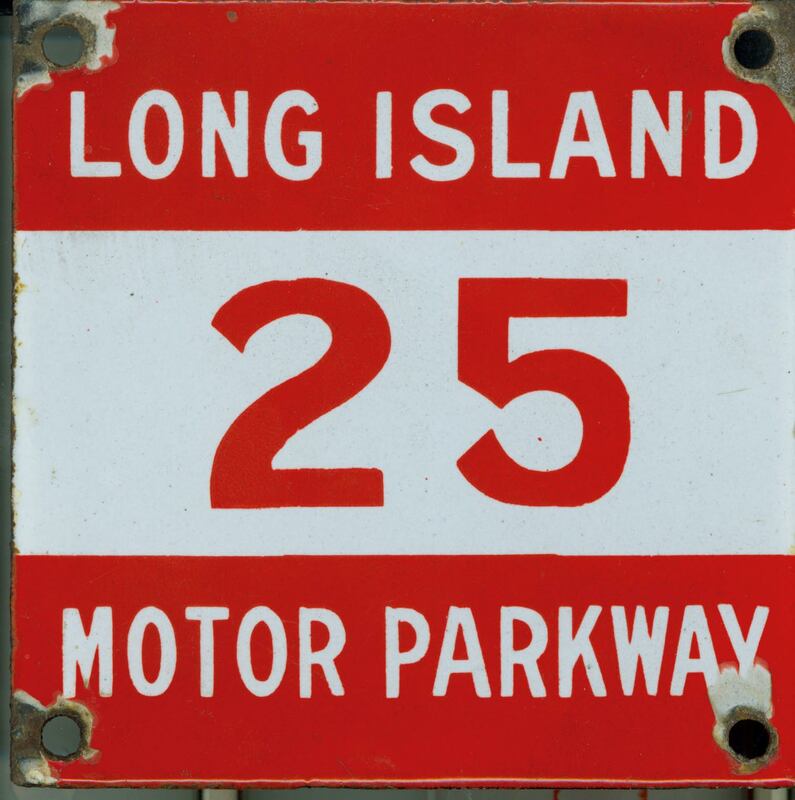 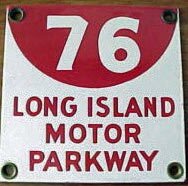 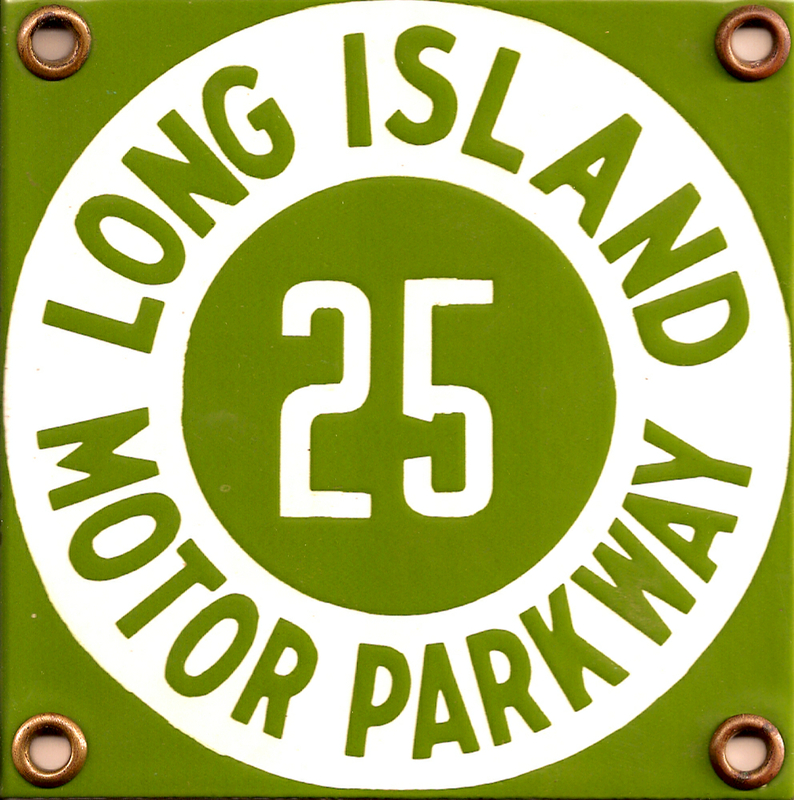 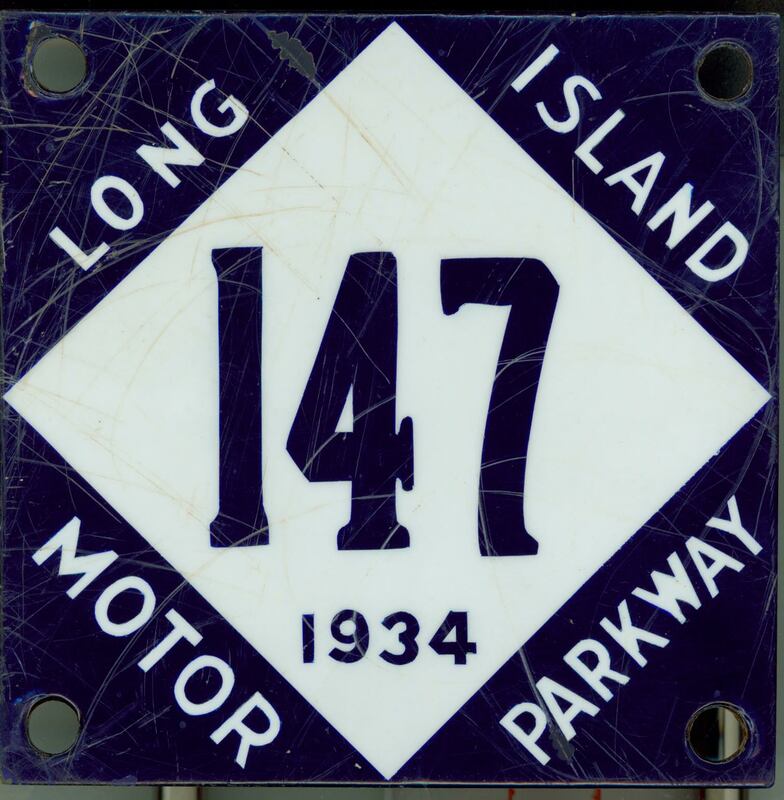 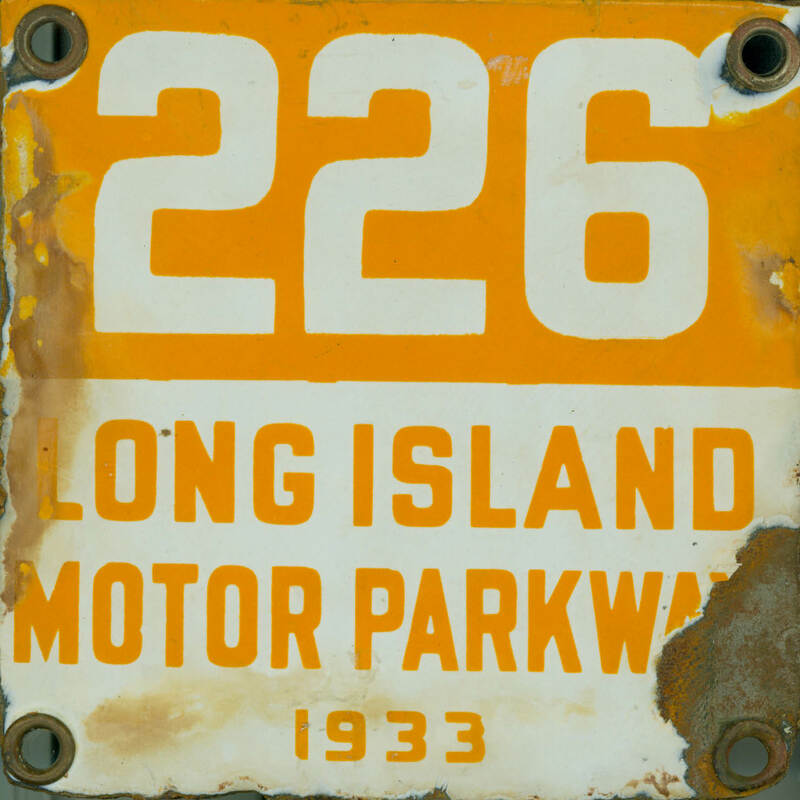 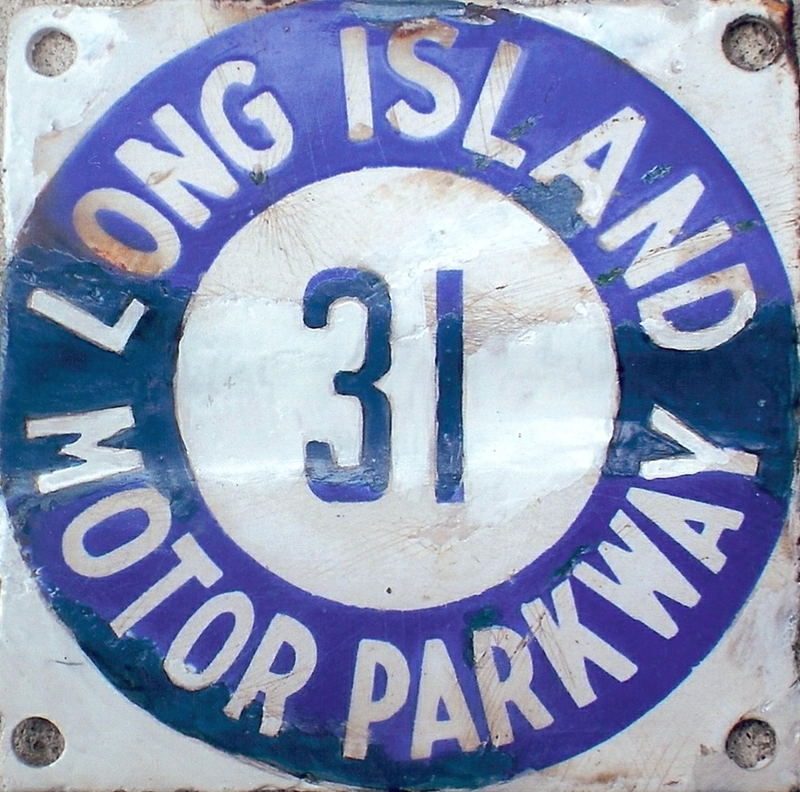 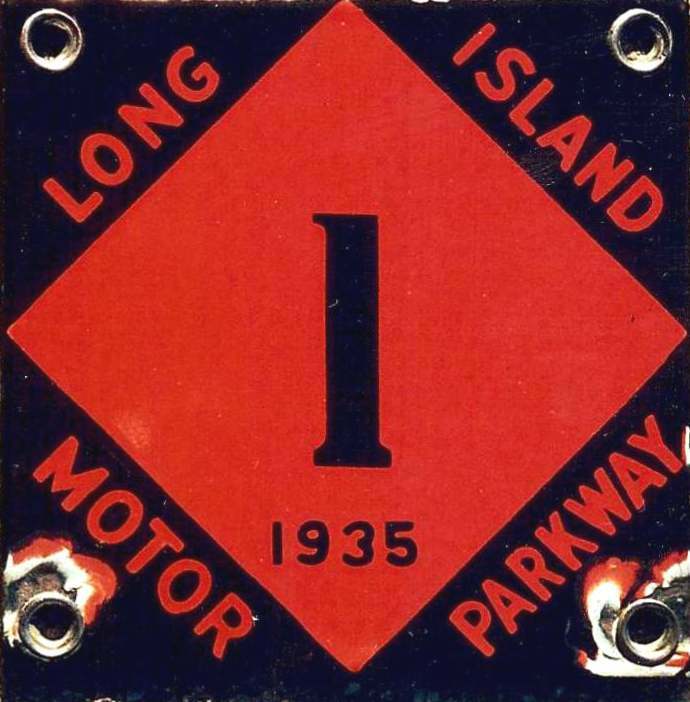 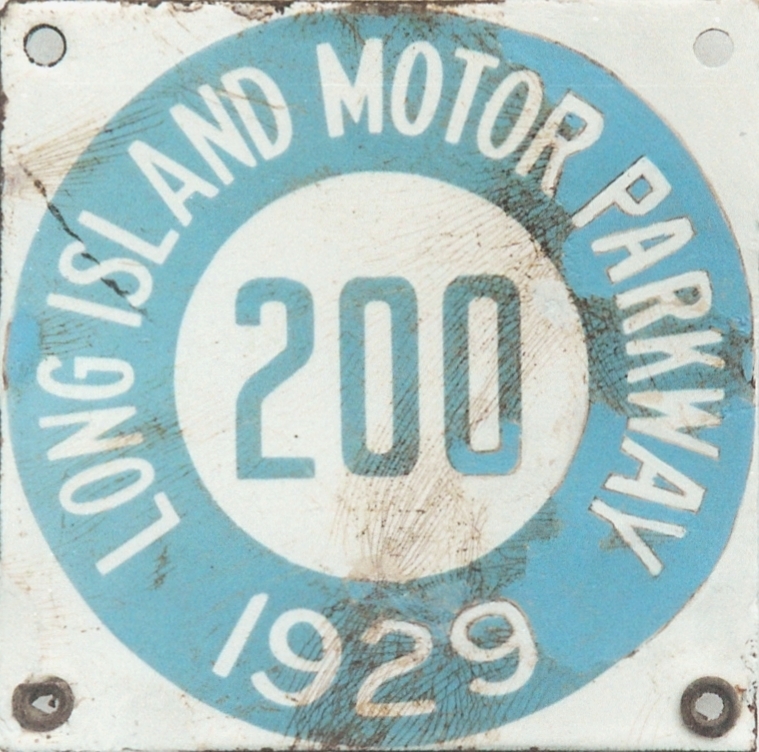 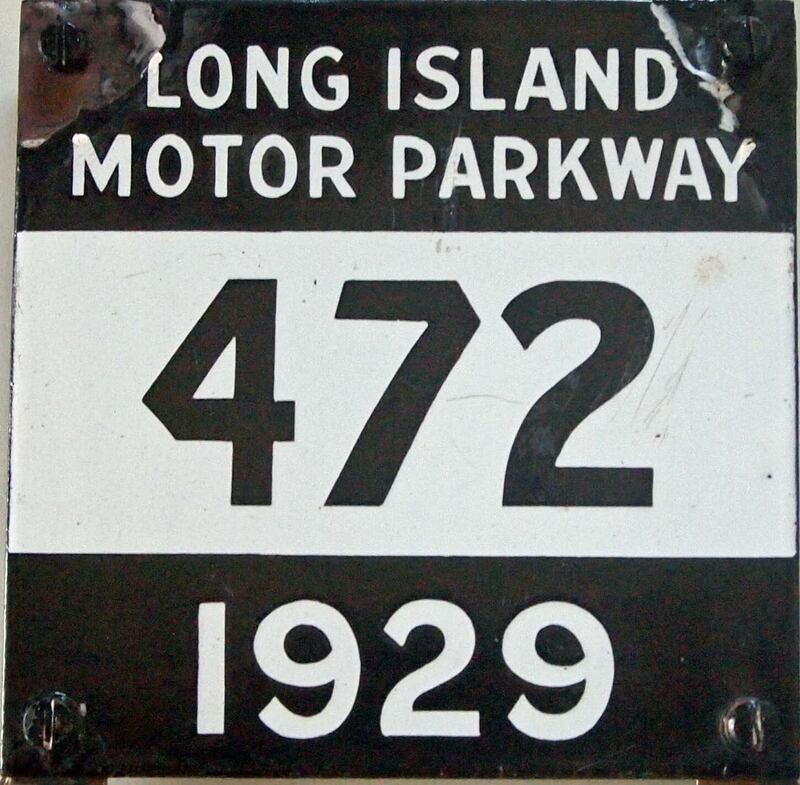 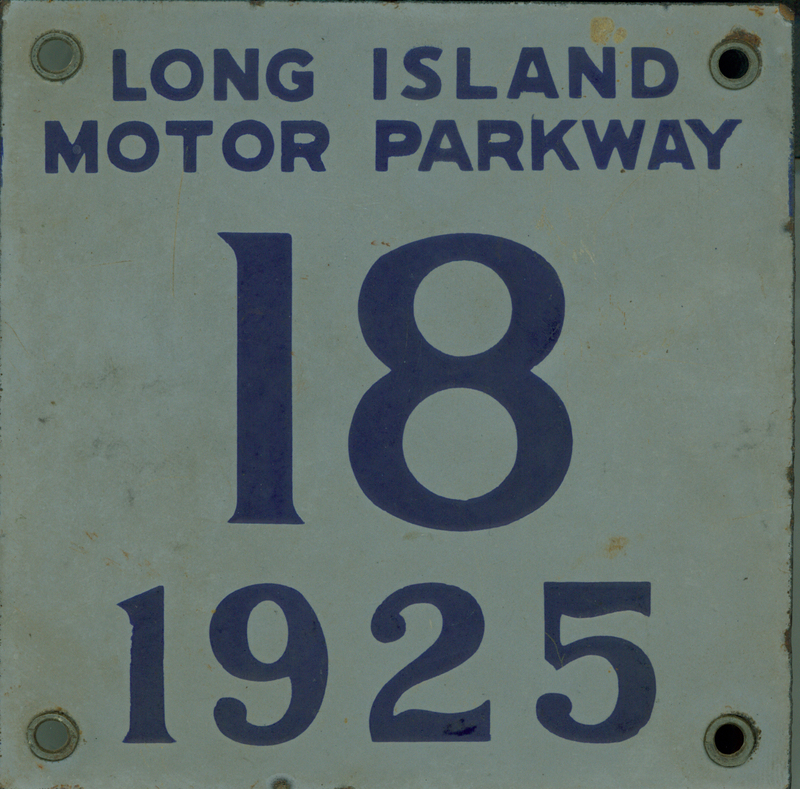 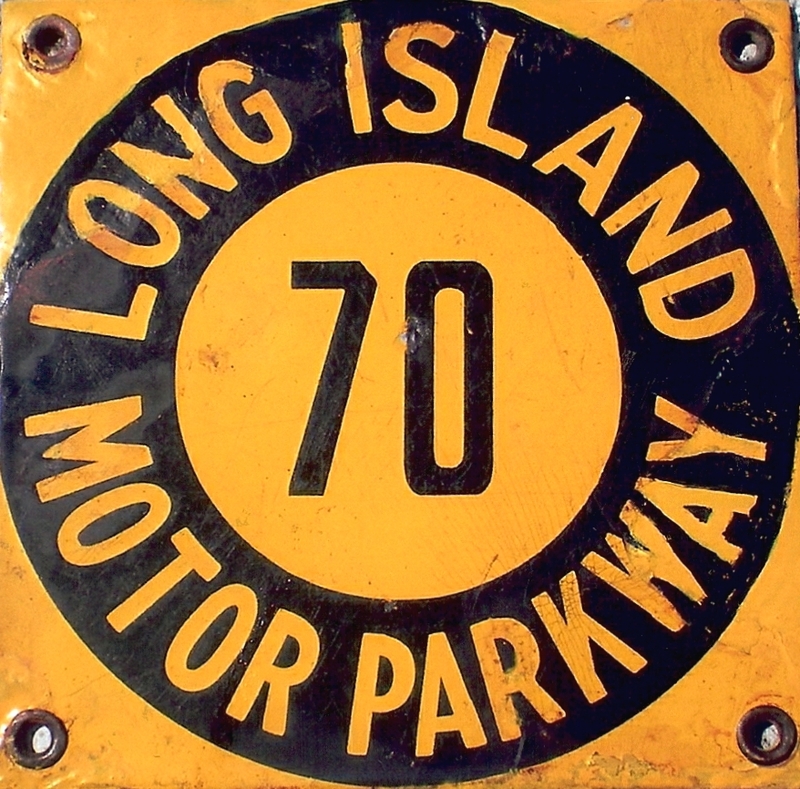 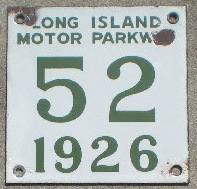 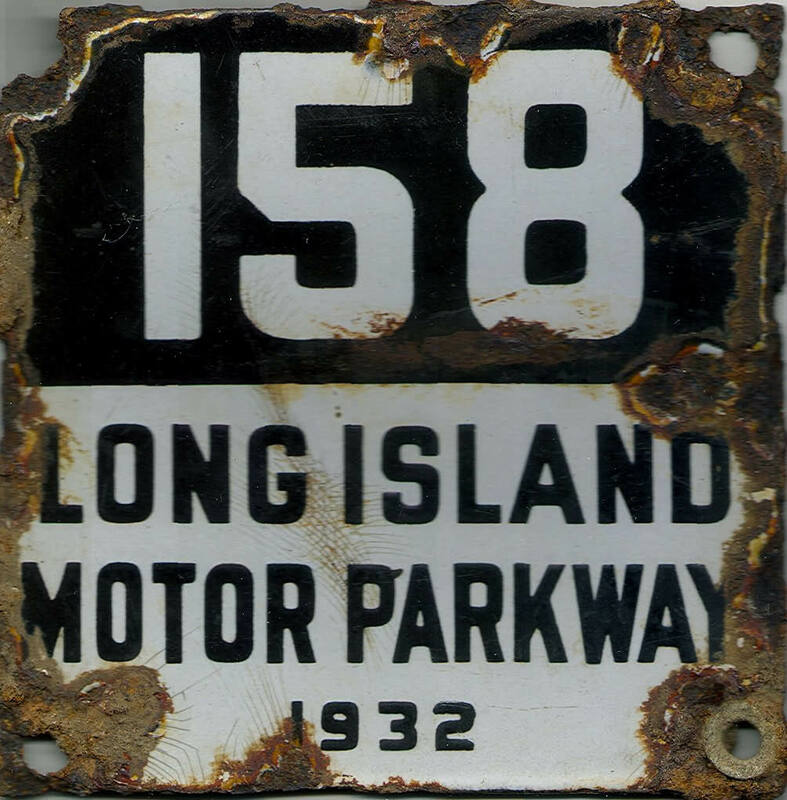 From 1912 to 1937, an estimated 7,400 Long Island Motor Parkway license plates were manufactured including 6,700 regular plates and 700 golf club plates. 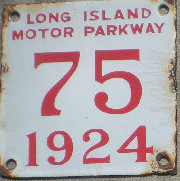 Here are the known surviving plates. 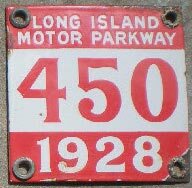 If you have a Motor Parkway plate that is not listed, please send a jpeg to me at Howard@Kroplick.com . 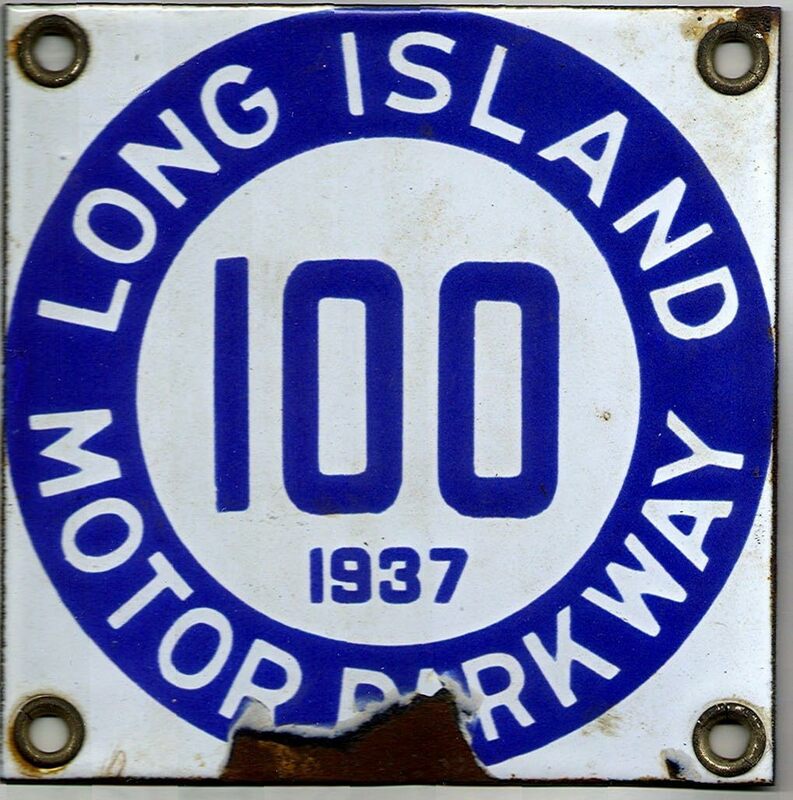 #100 belonged to William K.Vanderbilt, Jr.